petizione: Urge your legislators to tackle child obesity in Colorado! Coloradans are increasingly becoming unhealthier every year. The sad news? It's not just adults. Our children are also a major part of the problem. 1 in 4 Colorado kids (age 5-14) were either overweight or obese in 2016. 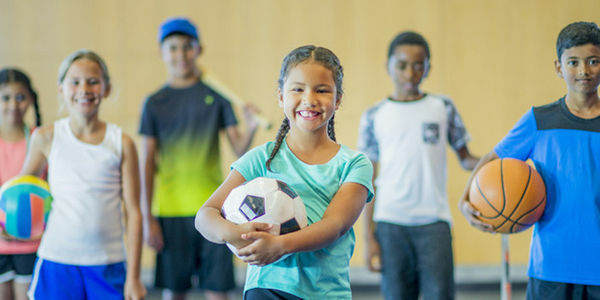 Colorado ranks 24th in the nation for percentage of children who participate in at least 20 minutes of moderate to vigorous physical activity four times or more per week. Tell your state legislator to help us make our children healthier. Ask them to support a bill that could help schools offer quality and comprehensive physical education programs to their students.